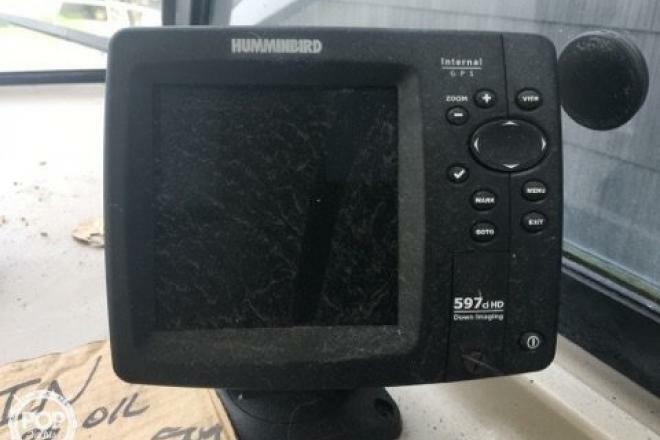 This vessel was SOLD on March 22. 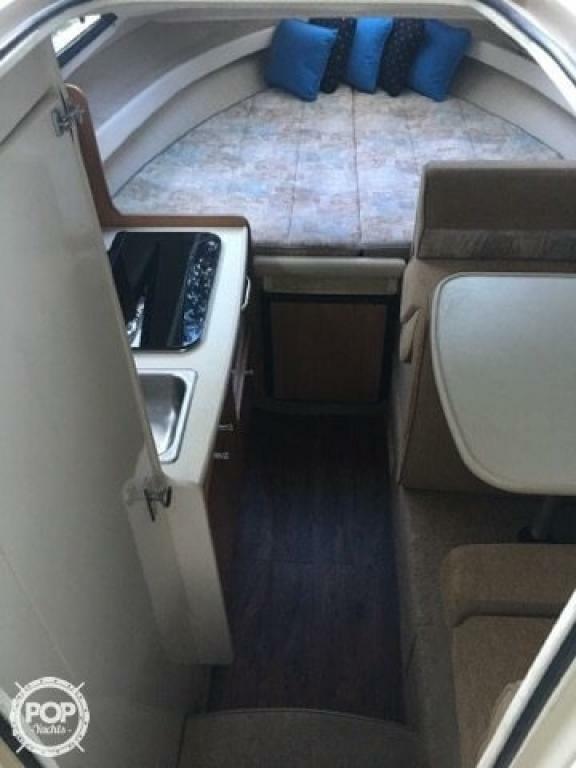 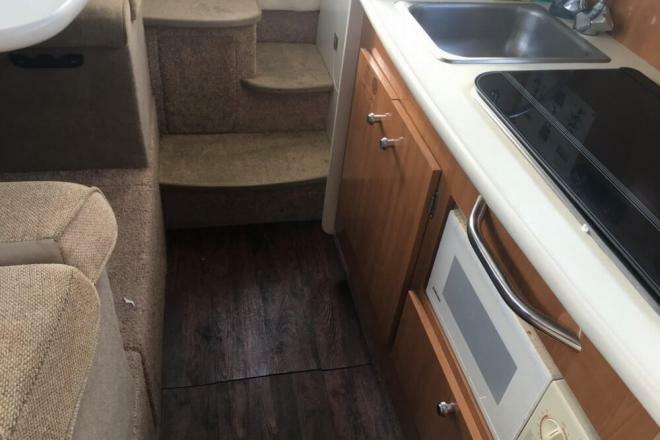 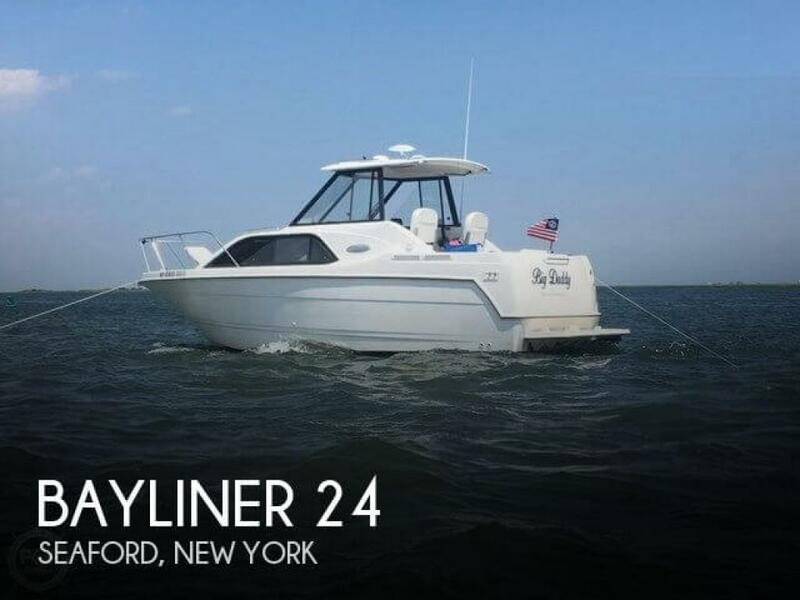 If you are in the market for a cuddy cabin, look no further than this 2001 Bayliner Cierra Classic 2452, just reduced to $14,500 (offers encouraged). 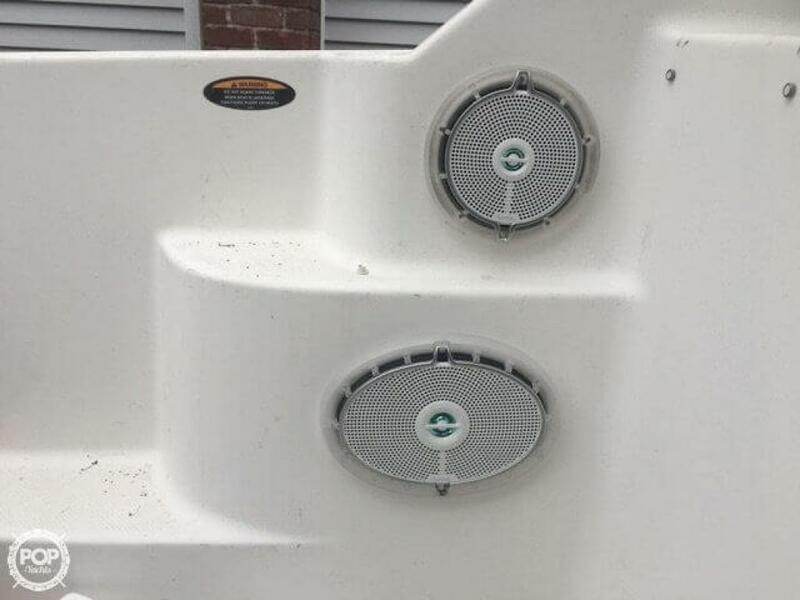 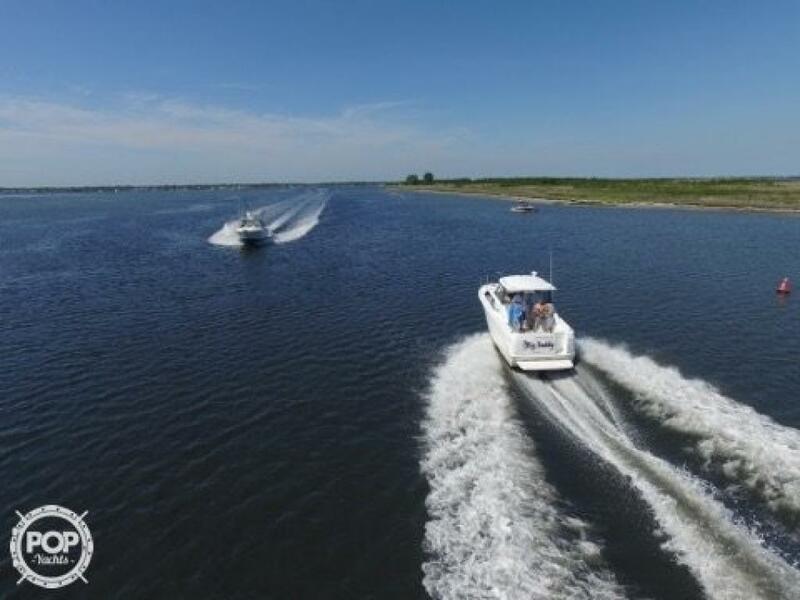 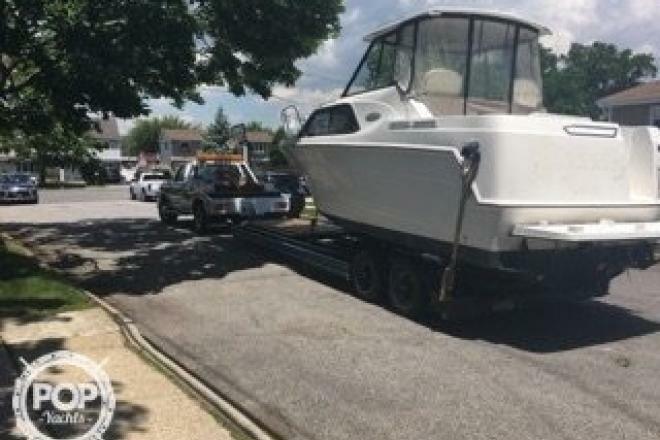 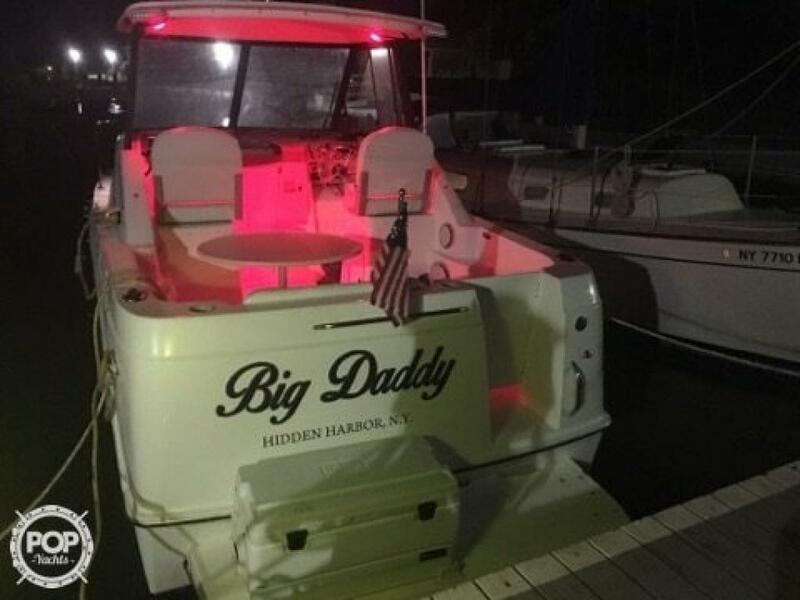 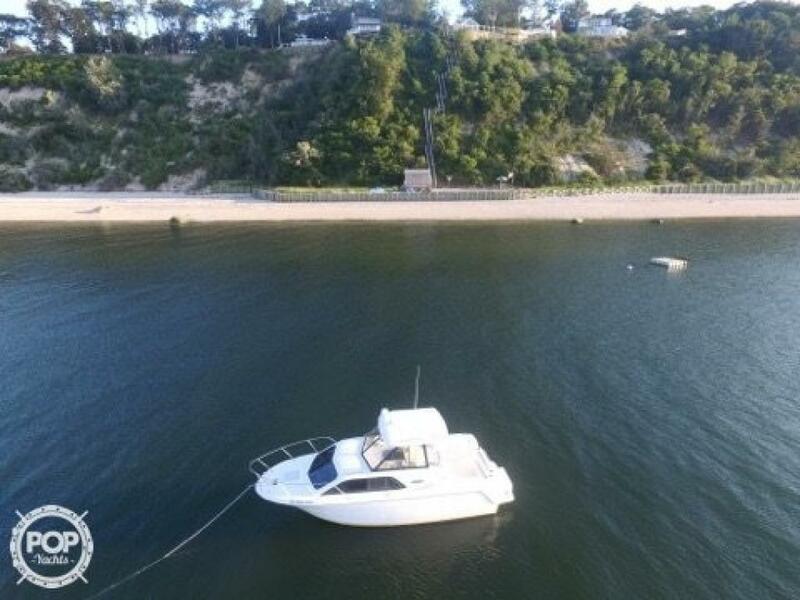 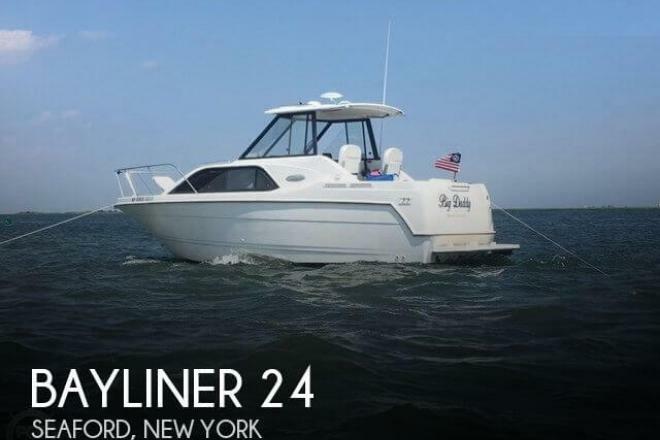 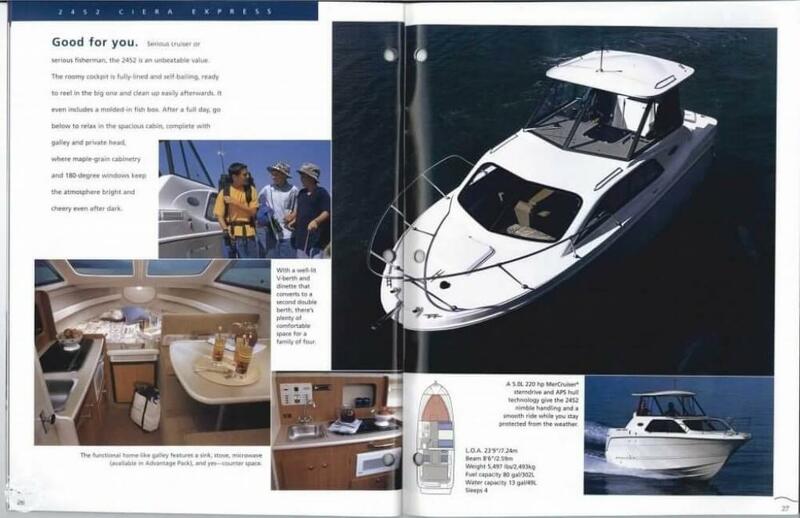 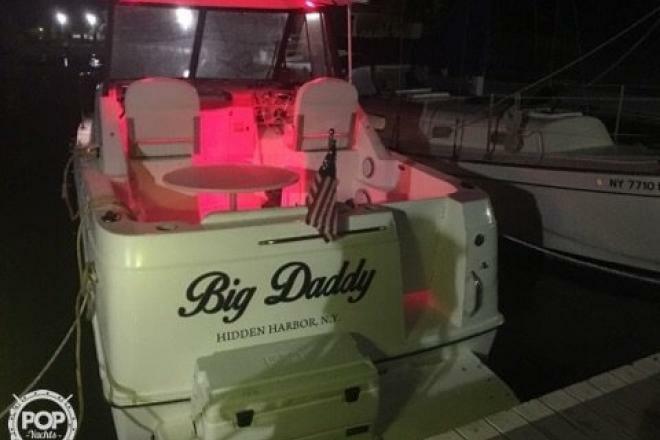 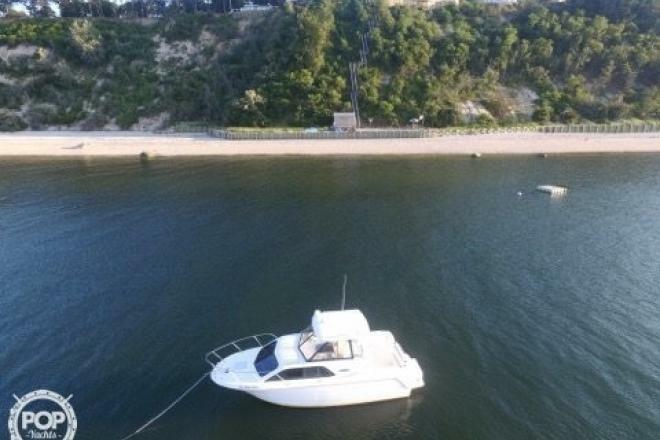 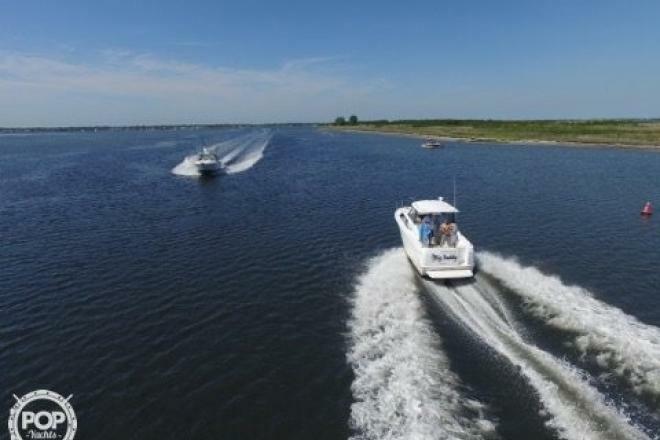 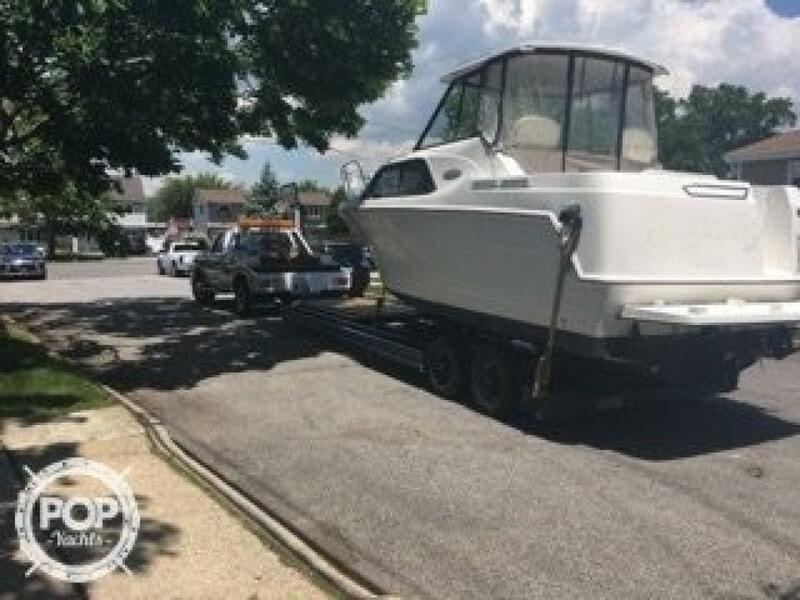 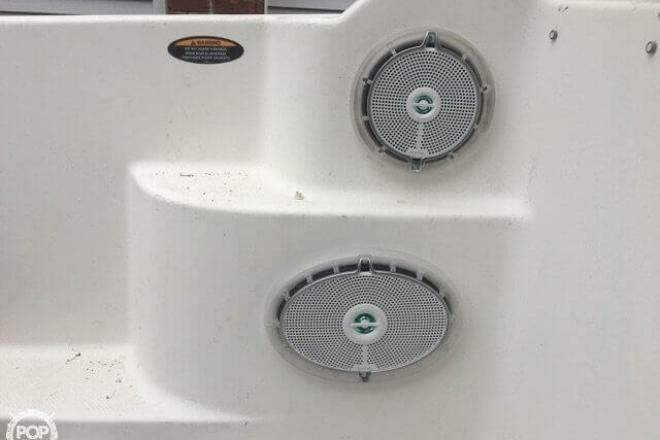 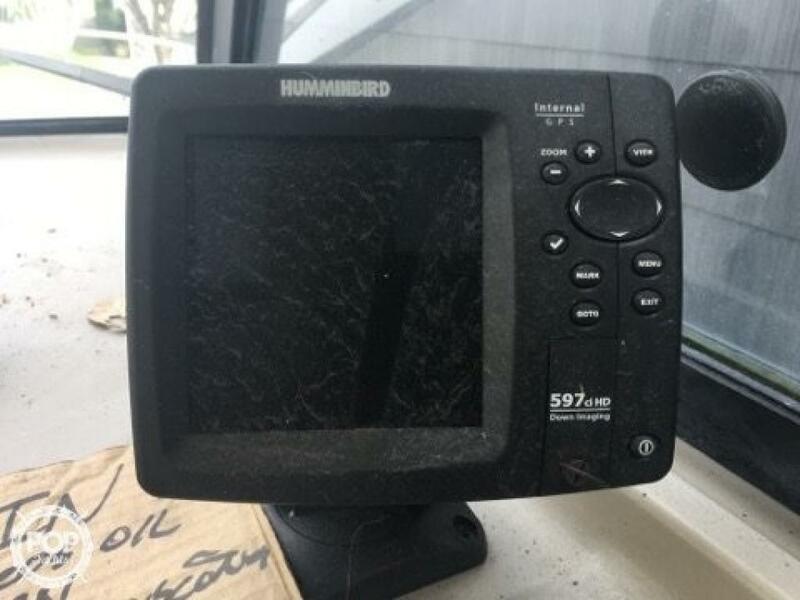 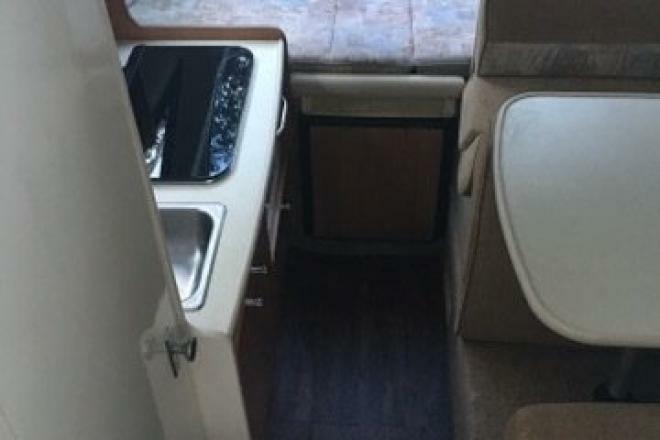 This boat is located in Seaford, New York and is in great condition. She is also equipped with a Mercruiser engine that has only 220 hours.